Tambour Original Sodabi is a very mixable liqueur that could be used in a whole new family of cocktails and especially as a Tiki ingredient. 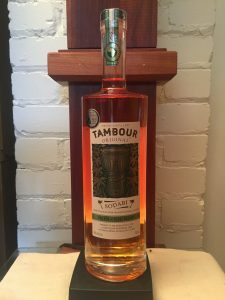 Notes: Tambour Original Sodabi qualifies as one of the more exotic potions we have reviewed in recent months. At least it does not contain a dead reptile or some other challenge unlike some of our past reviews. 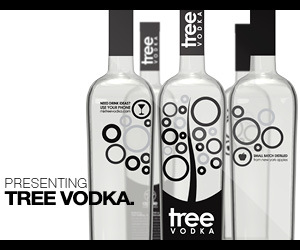 Distilled in Benin from palm sap bought from local harvesters which was fermented into a wine base then twice distilled, rested with American oak, then cut to proof and bottled. 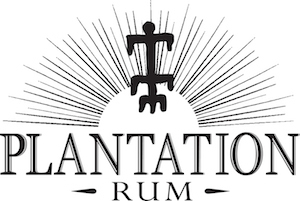 Flavored with Hibiscus flowers, dates, honey and other local tropical fruits and spices. The end result is a very pleasing liqueur, the closest comparable taste is that of Chartreuse. First Impression: Earthy, spicy, aromatic and floral in a unique and intriguing bouquet. Taste: As I said above, kind of like Chartreuse, but an earthier version, similar to Rum Jumbi with hibiscus, dates, nutmeg, Amarula, honey, palm, palm sugar, molasses, and spicier notes we can’t quite identify. Bottle: Nicely made French high luster glass somewhat of a tall flattened oval in shape, allowing for a better grip than a straight cylinder and more visually. Nice decanter weighted bottom and long enough neck for a good grip. Final Thoughts: An excellent liqueur with some exciting mixology possibilities.Very versatile and capable of being used in a host of various cocktails. Might make doe a whole new family of Tiki drinks. Ïast loading and somewhat informative. Not bad for a small site, and does explain the spirit and the cocktail section is useful too.